Basmati is one of the best-known varieties of rice out there. The word "basmati" comes from the Sanskrit word "vasmati" which means "fragrant" or "aromatic." 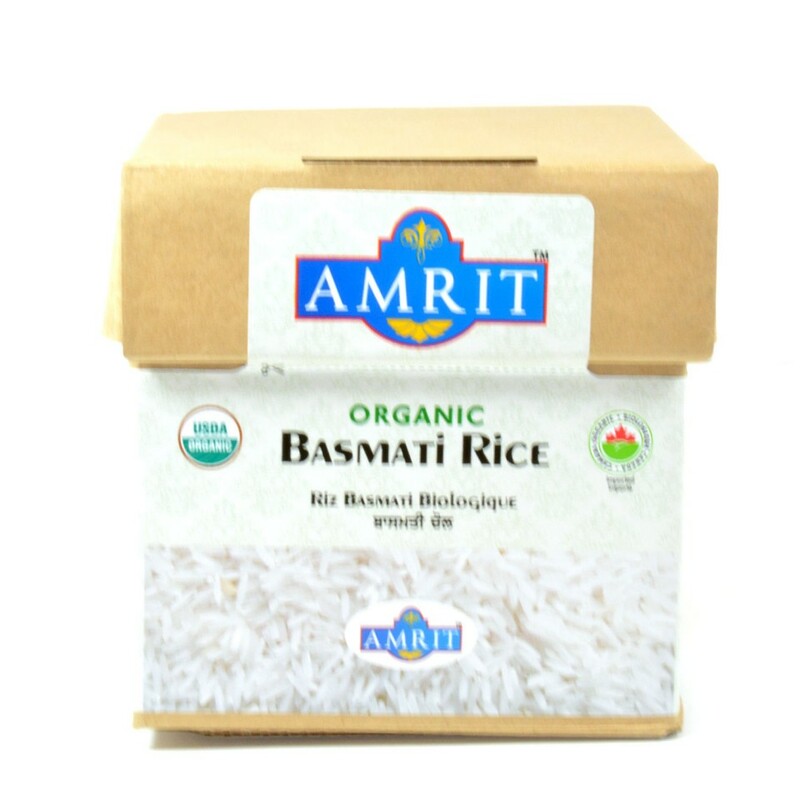 Long-grained, extremely aromatic, with a light nutty flavor, basmati is grown in the north of India and Pakistan, mainly using traditional growing methods.